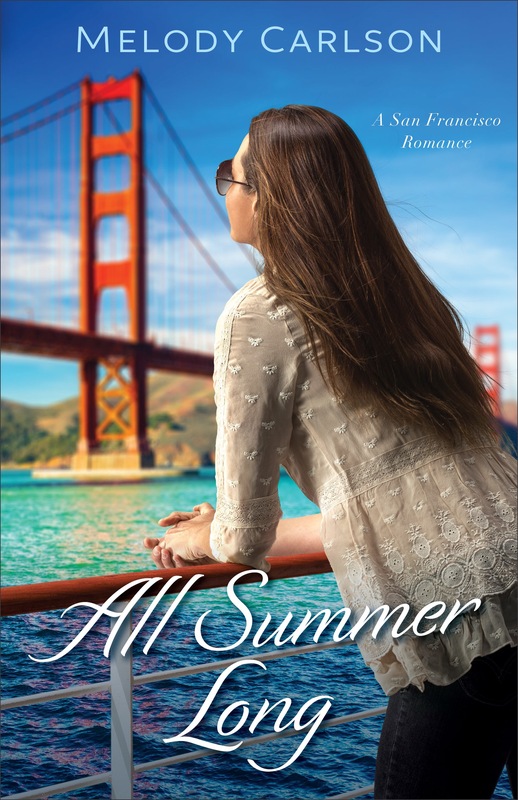 All Summer Long is Melody Carlson’s second novel in her Follow Your Heart series and is perfect for summertime reading. Tia D’Amico has grown up in her family’s restaurant, but she dreams of being a professional chef in a big city. When her aunt from San Francisco calls her and asks her to help turn a boat into a restaurant and be its chef, Tia packs up and leaves her family behind for a new adventure. In San Francisco, Tia reunites quickly with a guy she had met years before at sailing camp, and he just happens to be the captain of her aunt’s boat. Tia and Leo end up working together much more than either had planned as they ready the boat for their first guests. The struggle Tia goes through is one that is familiar to many of us, and she handles it with grace. I felt like Leo’s character could have been portrayed as stronger and more decisive when it came to his love life, but his confusion was evident as this was the only area where he appeared weak. All Summer Long is not classified as Christian fiction and does not contain many religious references, but it is a good, clean romance and a wonderful read for teen girls or women of any age. I received this novel for free from Revell in exchange for an honest review. 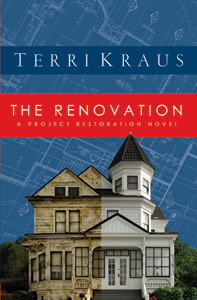 If you hurry over to David C. Cook eBooks, you can download The Renovation by Terri Kraus for free! 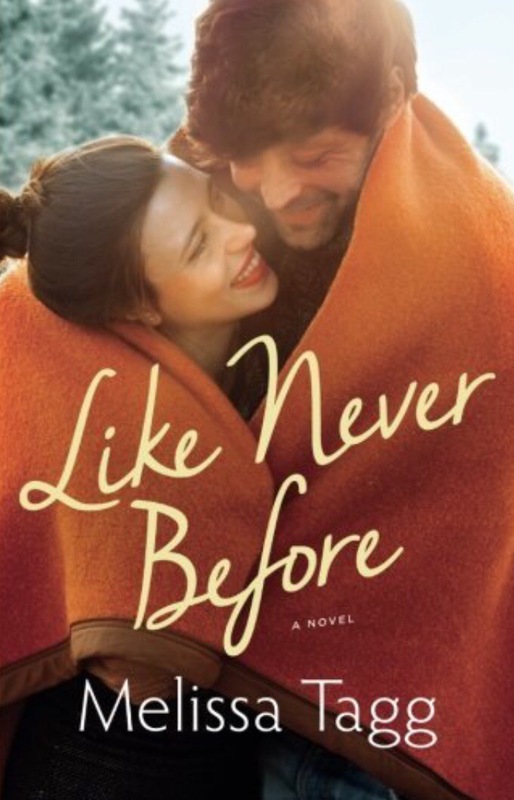 I read this book a few months ago and just didn’t get around to posting a review. 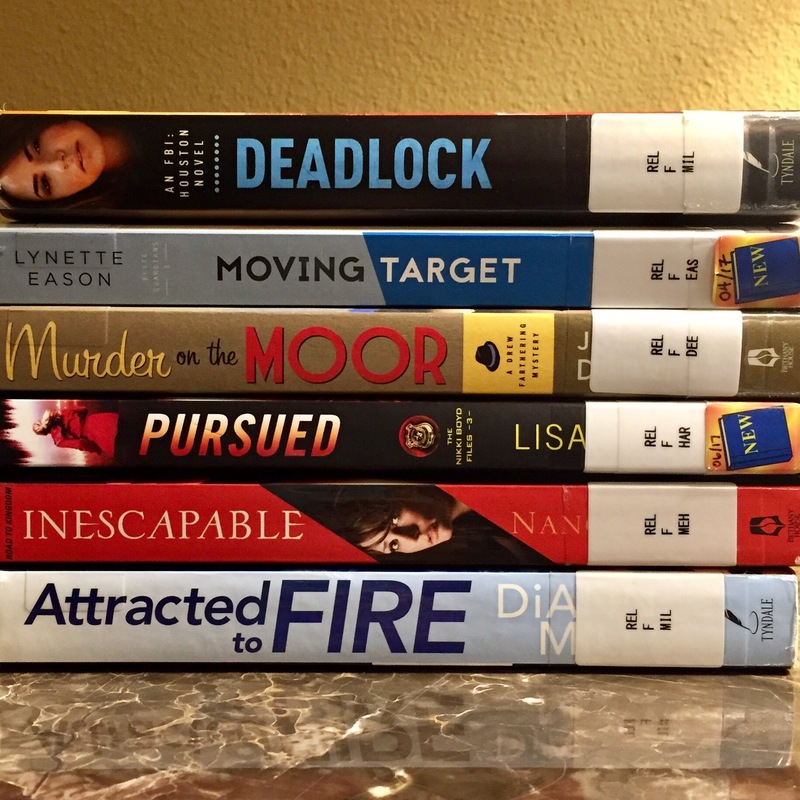 That was around the same time that I posted this review and read The House that Love Built by Beth Wiseman. You would think I was on a home renovation kick, but it was just coincidence. This was a good read, especially if you are interested in older homes and/or restoration. This book is ultimately about forgiveness, and each chapter begins with a quote or proverb that shares a few words of wisdom on the topic. I found several of them very interesting and a couple enlightening. 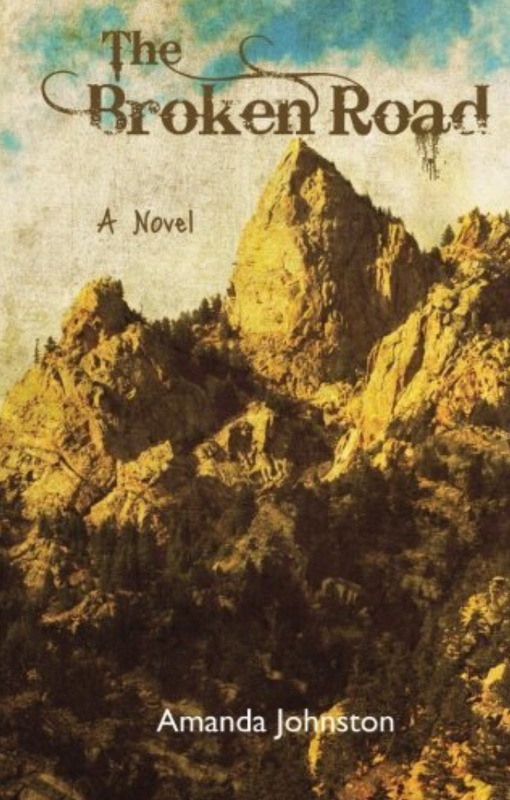 This book made me rethink whether or not I had forgiven someone for hurting me. 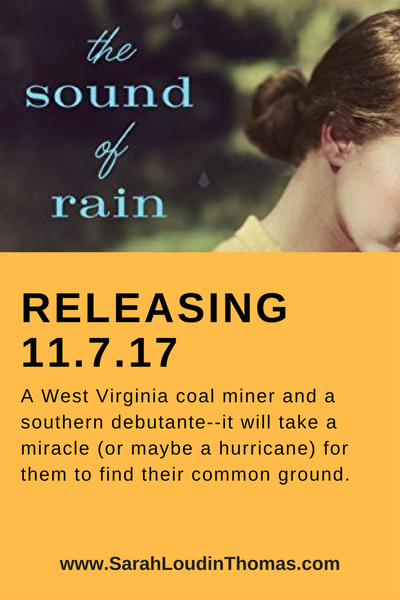 The author was able to craft a story that touched on a deep subject while keeping the romance light and the characters real. What have you got to lose? It’s a free eBook. Try it and let me know what you think. 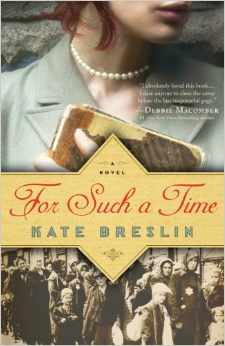 For Such a Time is a retelling of the Biblical book of Esther set against the backdrop of the Holocaust. The main characters in the novel are remarkably similar to the actual characters in the book of Esther. Each chapter begins with a verse from the book of Esther, and the events that unfold in that chapter directly correlate to that verse. Even though you think you know how the story will end, For Such a Time is so suspenseful that it will keep you spellbound until the final chapter. The author has thoroughly researched the Holocaust, the time period, the languages, customs, etc. I was fascinated by this portrayal of life in a concentration camp, and I have continued to read all that I can find on Theresiendstadt, the Holocaust, and World War II. It has been awhile since a book has so intrigued me that I have willingly researched the subject matter myself. Kate Breslin has crafted realistic characters thrust into a horrific setting that was real. I highly recommend For Such a Time, and I would like to know if you have as much trouble as I did in not trying to finish the book in one sitting!